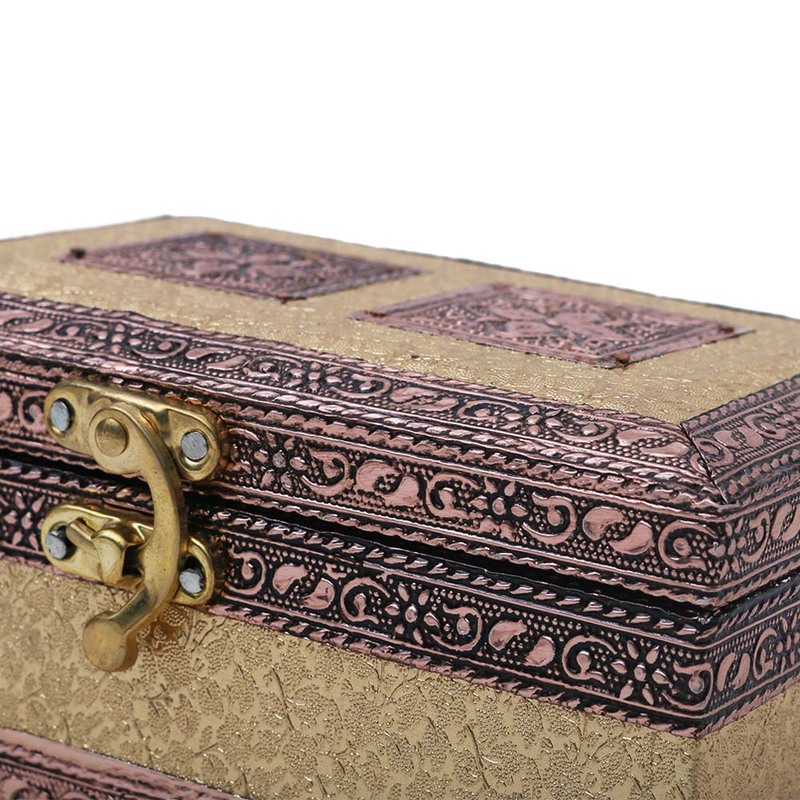 This is the dual compartment jewellery box variant which offers twice the storage space as compared to a single compartment box. 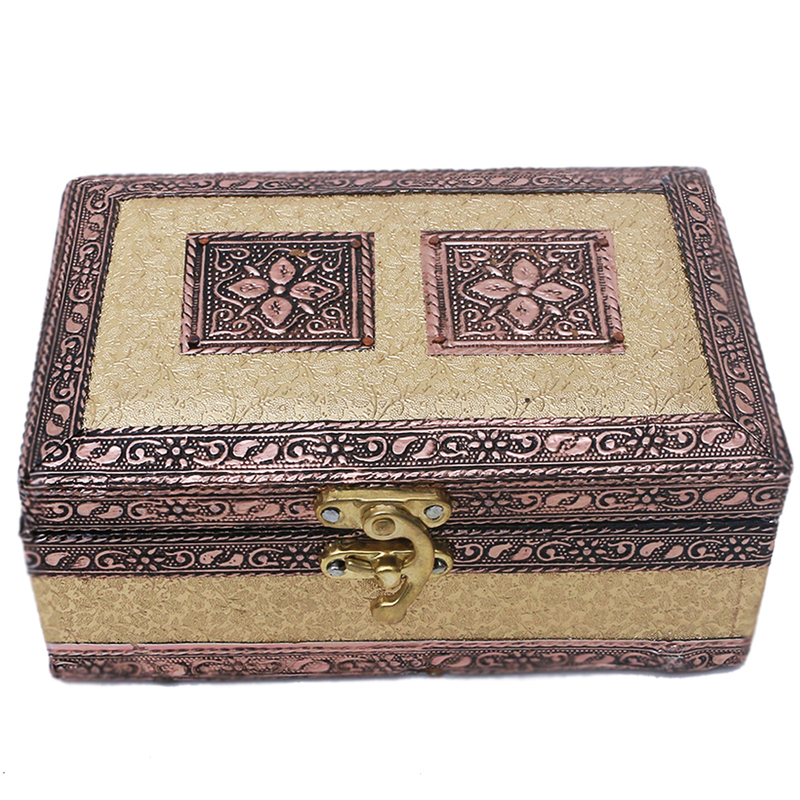 Using the best quality Read More..resin is not the only plus point as these boxes are made in a way which helps them to combat the corrosive elements of Indian climate. All in all, the only difference being the storage space, the manufacturing process, and end product are very much similar. Show Less..